Tucson Mobile Home Buyer Sell Your Mobile Home Fast for Cash! Missing one of these critical “pitfalls” could mean more stress and expense for you when your mobile home finally sells. There are 4 main ways to sell your Tucson, AZ mobile home. All with their own pros and cons. All four options are great in certain situations… and terrible in others. 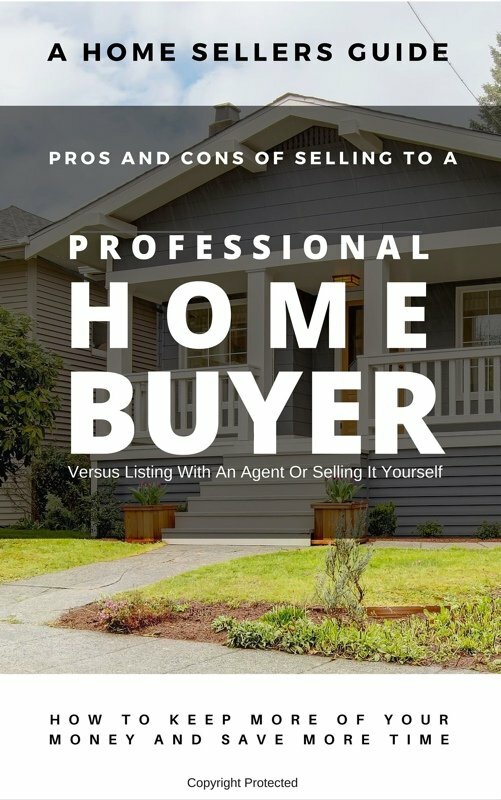 Learn when to list with an agent, when to sell yourself, and when selling to a mobile home real estate investor makes the most sense. If you need to sell your mobile home quickly… this guide walks you through why real estate agents may end up costing you tens of thousands and still end up not getting your house sold. We are a local in Tucson, AZ. Tucson Mobile Home Buyers is Tucson’s #1 trusted mobile home buyer. We specialize in helping mobile home and manufactured homeowners get rid of burdensome mobile homes fast for cash. We are investors and problem solvers who can buy your mobile fast with a fair all cash offer.